Stats and background for four new teams – the Sphyr, the Rebs, the Hobgoblins and the Brokkrs. A host of new abilities and MVPs to add to your games. 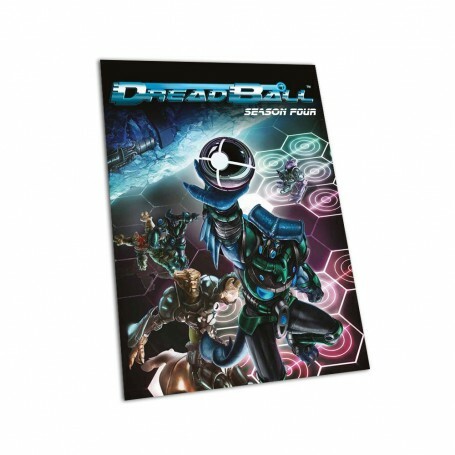 A copy of the main DreadBall rulebook is required to use the contents of this expansion.